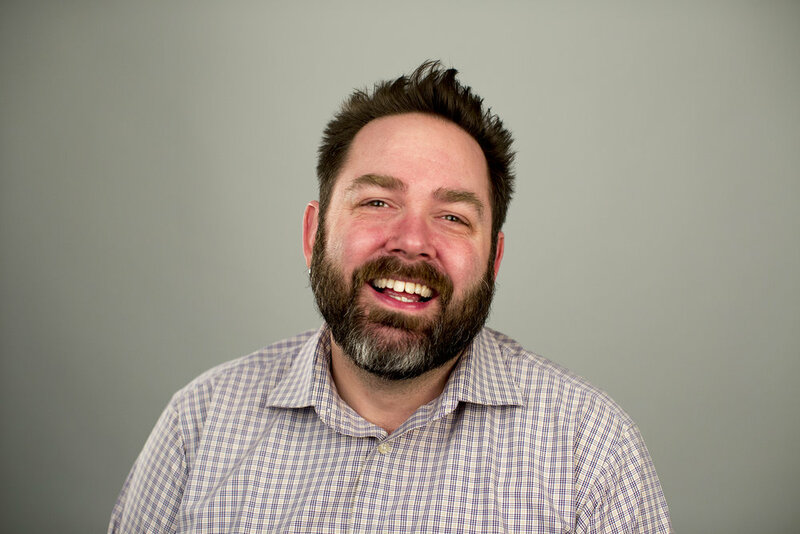 Adam is a 10-year veteran in digital and social media marketing and Director of Social Media Strategy on the Media & Story team at ATB. One of his earliest projects was founder and editor-in-chief of OilersNation.com, the popular independent Oilers news website written for fans of the team by fans of the team. Adam has had a successful career being involved in numerous campaigns and projects including NoHomophobes, Plenty of Syph, Sexgerms; and the 2015 Pride Tape Crowdfunding Campaign. In his time away from the office, Adam enjoys hosting and producing a travel podcast (the Expats), hosting his own YouTube video channel (Just Adam Minute), and co-founding Nerd Nite Edmonton. Adam was honoured to be named one of Alberta Venture’s Next 10 in 2011, Avenue Magazine’s Top 40 Under 40 in 2013, and to have received the University of Alberta Alumni Horizon Award in 2014.